Find a vacation home to rent in La Rochette-du-Buis from our list of vacation rental properties. Campaya has over 4 vacation homes available in La Rochette-du-Buis, which give you the possibility to locate a unique accommodation in La Rochette-du-Buis which completes your check-list in search for the perfect self catering vacation apartments in La Rochette-du-Buis or vacation villas in La Rochette-du-Buis. 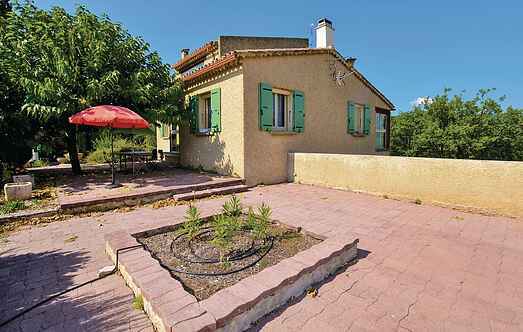 Charming holiday home in the old town of Buis les Baronnies, 20km away from Vaison la Romaine. A beautiful private pool, a quiet location and a very nice view of Mont Ventoux, this is what awaits you in this beautiful holiday home 12km from Vaison la Romaine. Beautiful holiday home in the countryside facing the mountains of the Drôme Provençale, located 4.